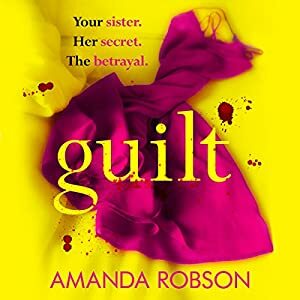 U.K SALE ~ GUILT by Amanda Robson is on sale for ONLY #99pennies! Your sister. Her secret. The betrayal. When the body of a woman is found stabbed to death, the blame falls to her twin sister. But who stabbed who? And which one is now the woman behind the bars? Zara and Miranda have always supported each other. But then Zara meets Seb, and everything changes. Handsome, charismatic and dangerous, Seb threatens to tear the sisters’ lives apart – but is he really the one to blame? Or are deeper resentments simmering beneath the surface? As the sisters’ relationship is stretched to the brink, a traumatic incident in Seb’s past begins to rear its head and soon all three are locked in a psychological battle that will leave someone dead. The question is: who? GUILT IS ON SALE IN AMAZON U.K FOR THE MONTH OF MAY! ONE-CLICK FOR ONLY #99pennies HERE! She presses a tea towel to her wound to try to stem the blood, but it is gushing, insistent. The harder she presses the more it pushes back. She cannot look at her sister, at her clammy, staring eyes. A siren grinds into her mind. Louder. Louder. Her eyes are transfixed by repetitive flashing lights. The doorbell rings and she feels as if she is moving through mercury as she steps to answer it. To open the door with a trembling hand – a hand that smells like a butcher’s shop. Three police officers stand in front of her: two men, one woman. After graduating, Amanda Robson worked in medical research at The London School of Hygiene and Tropical Medicine, and at the Poisons Unit at Guy’s Hospital where she became a co-author of a book on cyanide poisoning. After having her two sons, Amanda stayed at home to bring up her family. In 2011, Amanda attended the Faber Academy Writing A Novel course and now writes full-time. She lives in London and Wales, with her lawyer husband, one–eyed dog and unfriendly cat. Her two sons, also lawyers, have more or less, fled the nest. Her debut novel, Obsession, hit the Kindle top 100 in May 2017, staying there for weeks, and reached number 1 on iBooks. 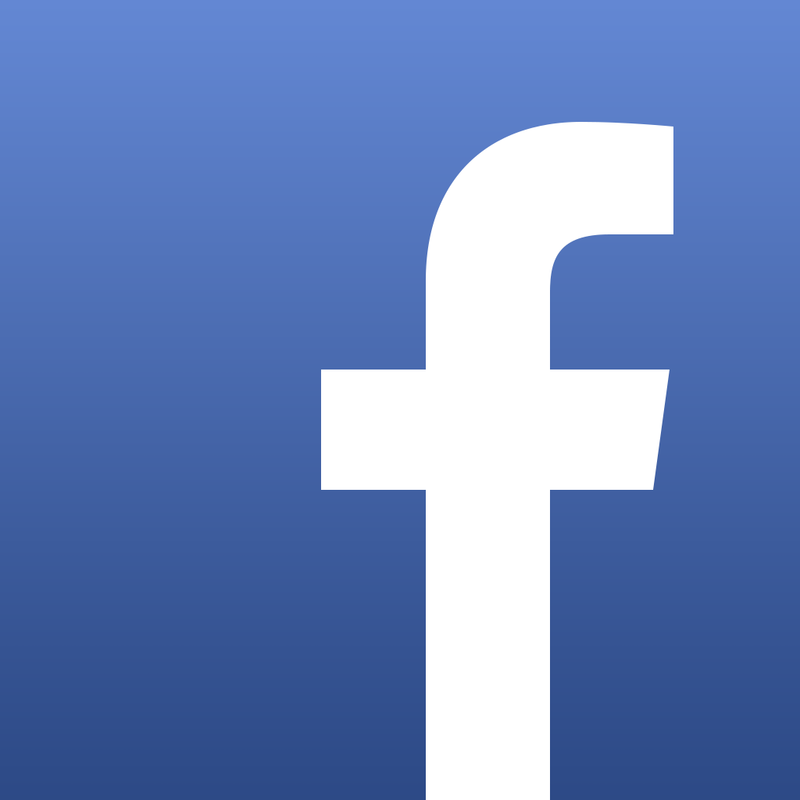 It has sold over 75,000 copies to date. Previous Previous post: TULSA by S.L. SCOTT is NOW LIVE!